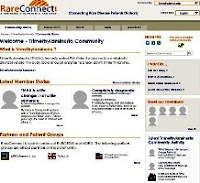 WEBINARS sponsored by RareConnect: Thanks to Rob Pleticha’s, Eurordis Online Community Manager, dedicated hard work, RareConnect provides the Webinars Series for our community. RareConnect will be hosting the next webinar on February 1st. For additional information on this presentation and how to attend, please see the post in this blog. 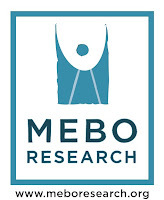 TMAU : evaluation of individuals with malodor problems (Preti, Fennessey, Reed). September 23, 2012 London : Drs. Elizabeth Shephard and Ian Phillips on FMO3: bugs, genes and drugs.